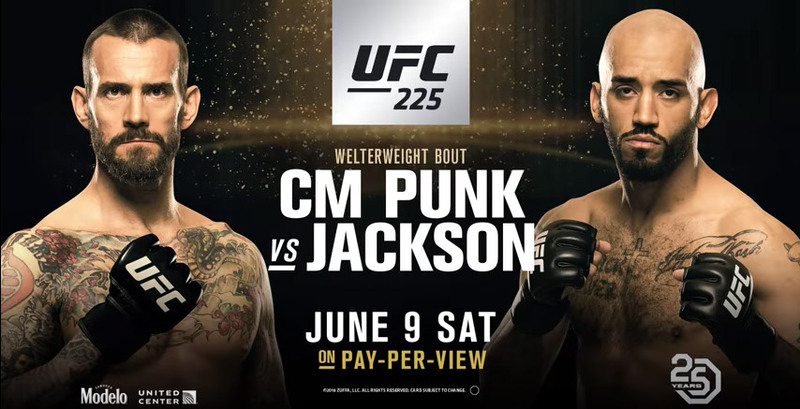 CM Punk gives it another go in the Octagon as he takes on Mike Jackson at UFC 225 here in Chicago on Saturday, June 9. UFC analyst Jimmy Smith breaks down the fight. Could Punk get the W in front of his home crowd?